Since the festival of Maha Shivratri is approaching, devotees irrespective of caste, creed or religion especially Hindus are gearing up for celebrations. Here is a short list of most famous temples of Lord Shiva in India where the festival is celebrate with bombastic zeal and devotion. 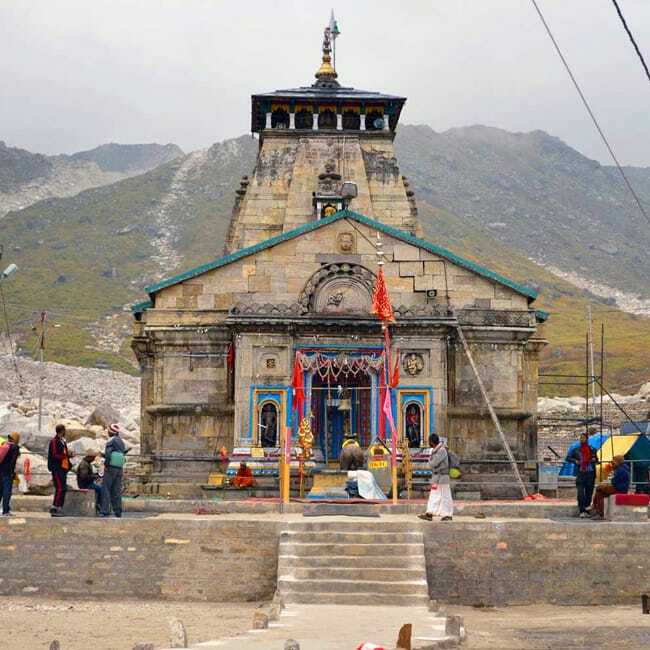 Kedarnath Temple of Lord Shiva is settled near the banks of Mandakini River in the Garhwal Himalayan Range. The highly-venerated pilgrimage circuits of Hindus, Char Dham includes Kedarnath Temple of Shiva. Along with this, the temple also happens to be one of the twelve jyotirlingas of the lord. 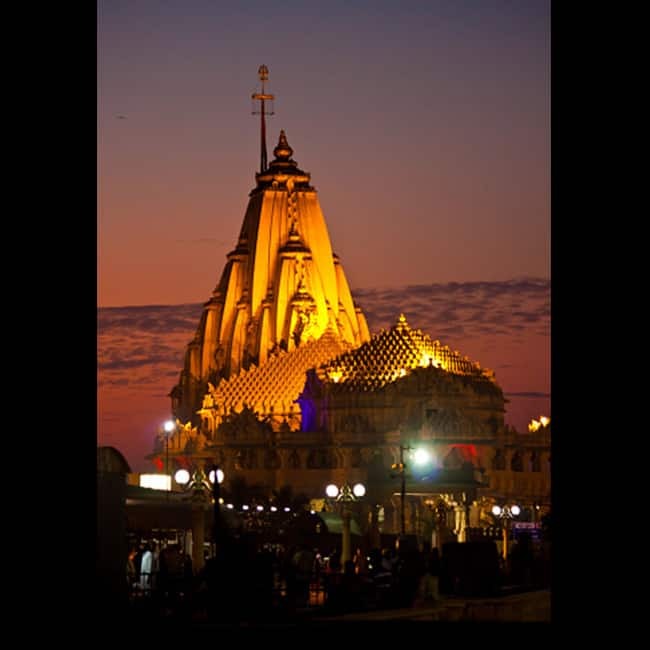 One of 12 Jyotirlingas, Somnath temple yatra holds great prestige and reverence, it is one of the major destination of Char Dham yatra. This historic temple is located in the Prabhas Kshetra near Veraval in Saurashtra, near the sea shore.